But if we visited Joseph in prison before Pharaoh sent for him, if we passed by David watching his father’s sheep, if we ran into the widow of Zarephath at the village well, or if we met Esther in her cousin Mordecai’s home, would we have recognized greatness? Would we have known that these people were extraordinary? I doubt it. We easily forget that what we see from our human perspective is never the whole picture. Only God has an omniscient view of circumstances and events—including past, present, and future. Only God has the capability of weaving complex events to accomplish his purposes. And his work is always extraordinary. The wonders of creation offer undeniable proof. And since you are part of God’s wondrous creation, you are extraordinary. Yes, YOU! Our seemingly ordinary lives, lived out through ordinary days, can have extraordinary significance, because God Almighty is orchestrating them. 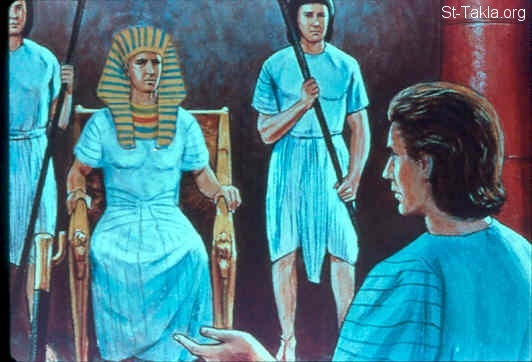 Joseph chose to honor God in Potiphar’s house (Genesis 39:4), and in prison (v.22), long before his miraculous promotion from slave to prime minister. David chose to spare King Saul twice, even though the king pursued David with the intent to kill. David chose to wait for God’s timing for his coronation (1 Samuel 24, 26). The widow of Zarephath (a town not in Israel) surely knew nothing of Elijah or his God when she met him at the town gate. There was no reason to take him in; she had nothing to offer him. As it was, the woman and her son were starving. The land was parched dry by famine. But she chose to believe his assurance that God would supply their needs. And miracles resulted (1 Kings 17:7-24). 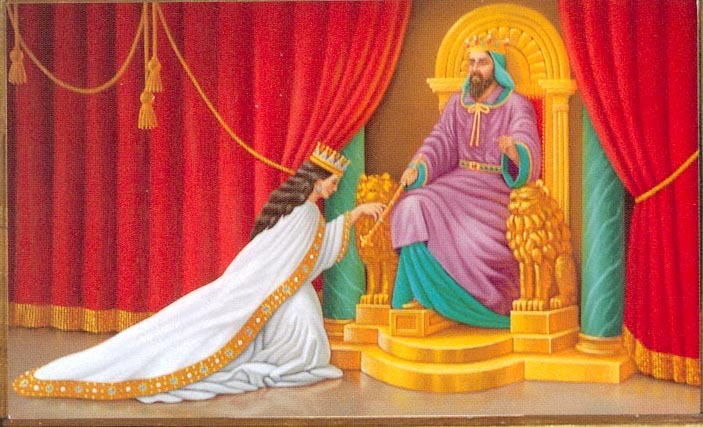 Esther chose to intercede for her people, even though it may have led to her own death. She saved the Jewish captives in Persia from annihilation (Esther, ch. 4, 5). We never know when a decision or choice may directly or indirectly cause significant, extraordinary results. Therefore, our decisions must be based on scripture-based convictions and values. It is God-influenced choices, day by day, even moment by moment, that will lead us to extraordinary living, accomplishing divine purpose. But be prepared. 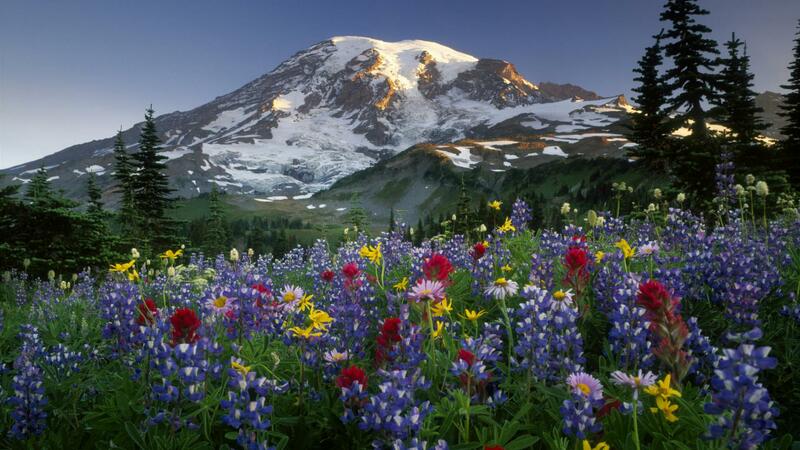 We may not know the significance of some of our choices until we reach heaven. Think of Ruth, who chose to follow her mother-in-law, Naomi, from her home in Moab, back to Naomi’s home in Judah. 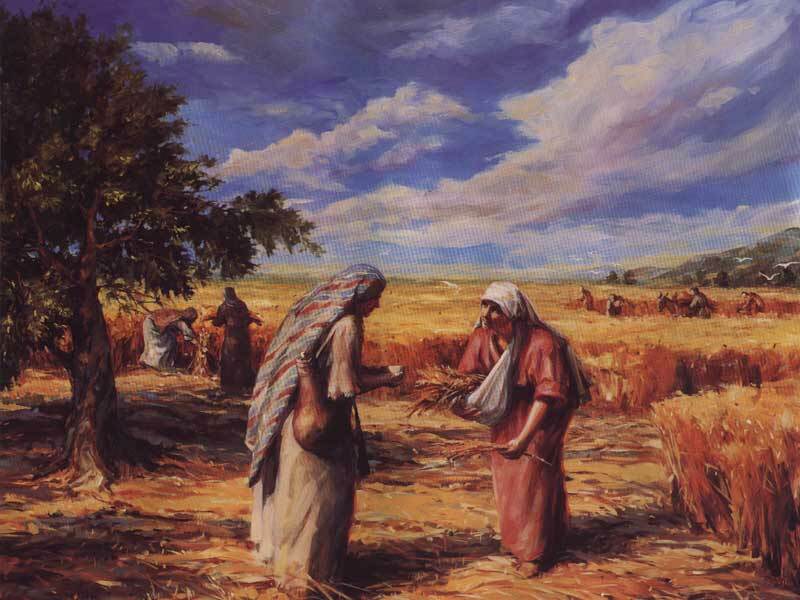 She also decided to follow Naomi’s instructions and glean barley in Boaz’ field. At the end of the beautiful drama it is revealed that Ruth became the great-grandmother of King David and a descendant of Jesus himself, and a book of the Bible is devoted to her story. What an honor for a woman not even from the house of Israel! Extraordinary people live extraordinary lives when they’re led by God–choice by choice, decision by decision. And they leave the results in his capable hands. “Extraordinary people live extraordinary lives when they’re led by God–choice by choice, decision by decision. And they leave the results in his capable hands.” – powerful words!! well said. So much wisdom packed in every bite–thanks Nancy! Thank YOU, Kathie, for your encouragement! AMEN! Such a great reminder, Nancy. God can even use people like me. Oh, YES–for sure he is! NO question about it! I just read a brief bio on Fanny Crosby. It ties in with what you wrote: “Our seemingly ordinary lives, lived out through ordinary days, can have extraordinary significance, because God Almighty is orchestrating them.” Blind at six weeks…in her 94 years she wrote over 9,000 hymns. (Please refer to my FB timeline where I tagged you in my post.) I am positive that many people have found the Lord through her Holy-Spirit inspired words!